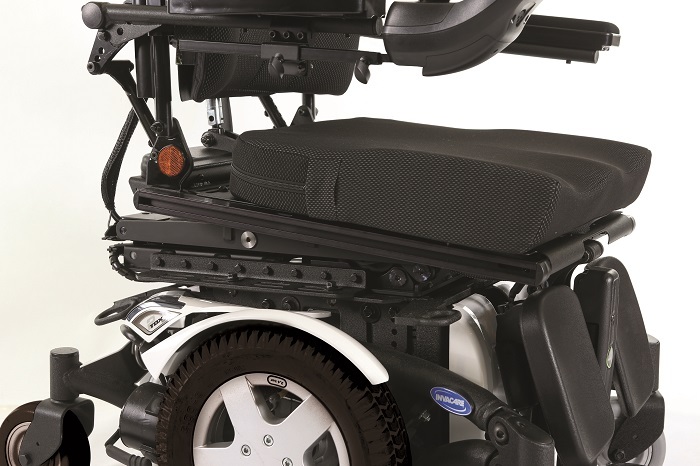 The Invacare TDX2 Ultra is the elite, high performance, centre wheel drive power wheelchair. 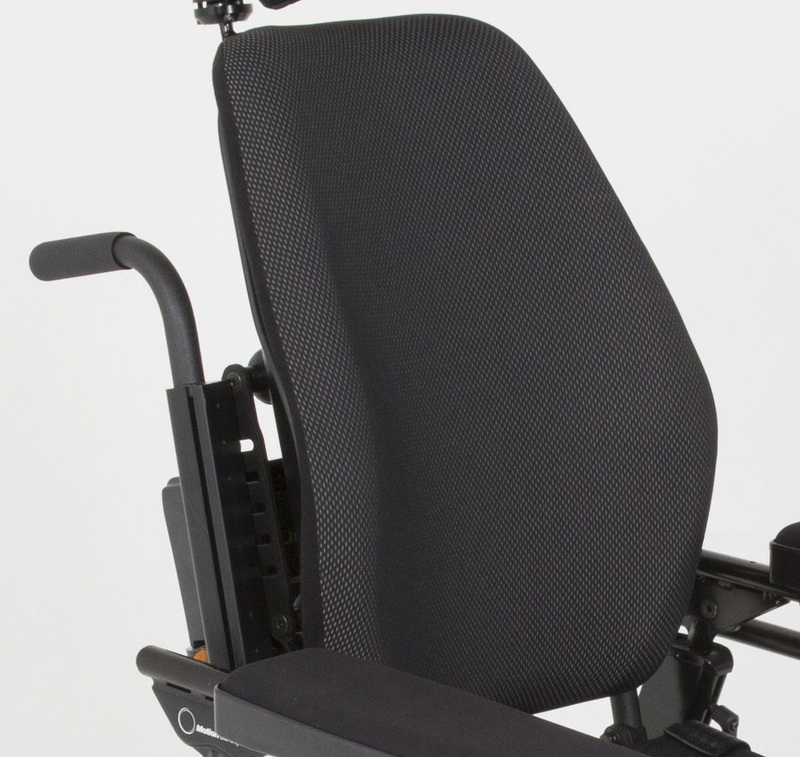 Equipped with the advanced Ultra Low Maxx seating system and LiNX controls the TDX2 Ultra will provide outstanding manoeuvrability, exceptional functionality and extensive range of positioning and support options. 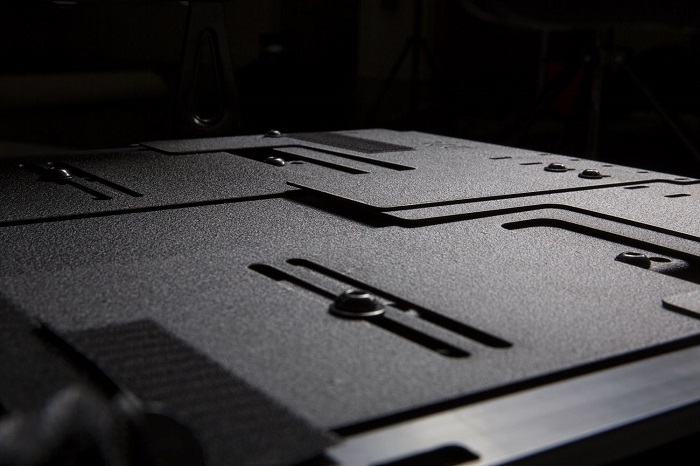 The elite TDX SP2 base needed a superior seating system to match which is where we introduce you to Ultra Low Maxx, our modular high end seating system with Extended Shear Reduction technology, that can be customised to fit you perfectly. 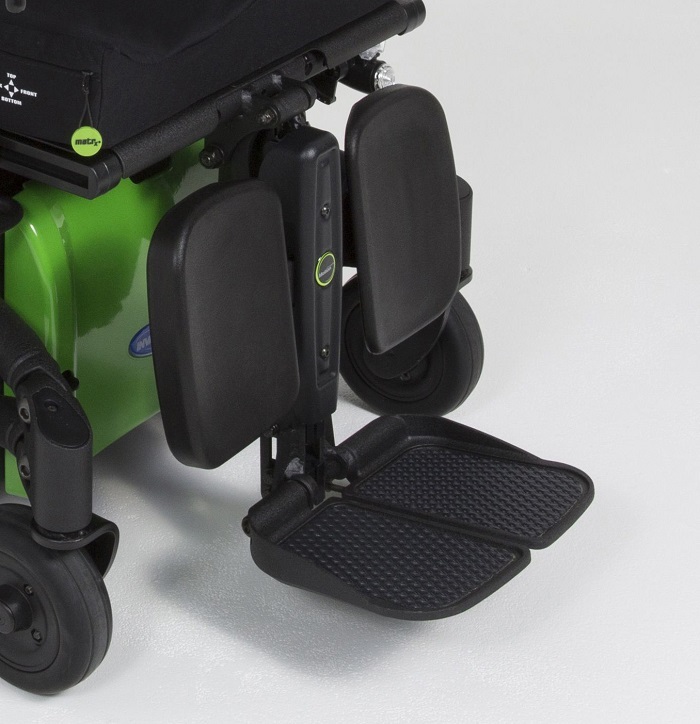 The SureStep® suspension allows the castors to lower and extend or lift and retract when going over uneven terrain, guaranteeing a soft and smooth transition. 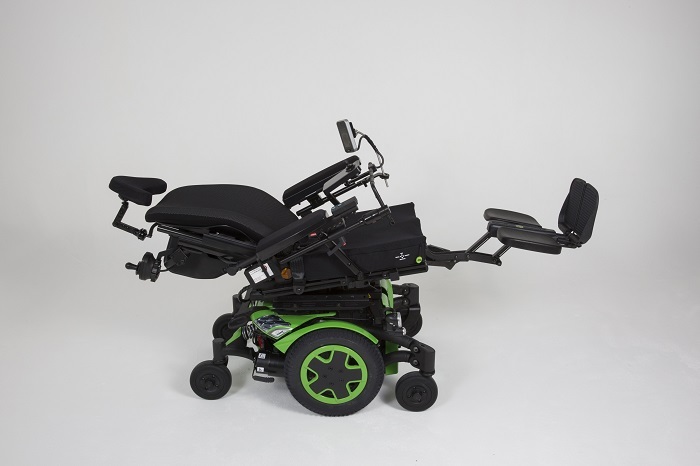 Its superb level of traction and stability enables the powerchair to easily climb and descend kerbs, giving you a comfortable and stable drive. 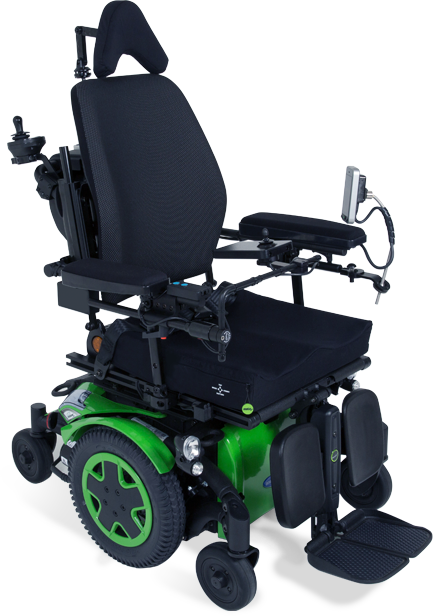 Allows access for up to 3 drive functions and all seating functions with graphic display, attendant in charge indicator and status LED’s. Not sure which control to use? 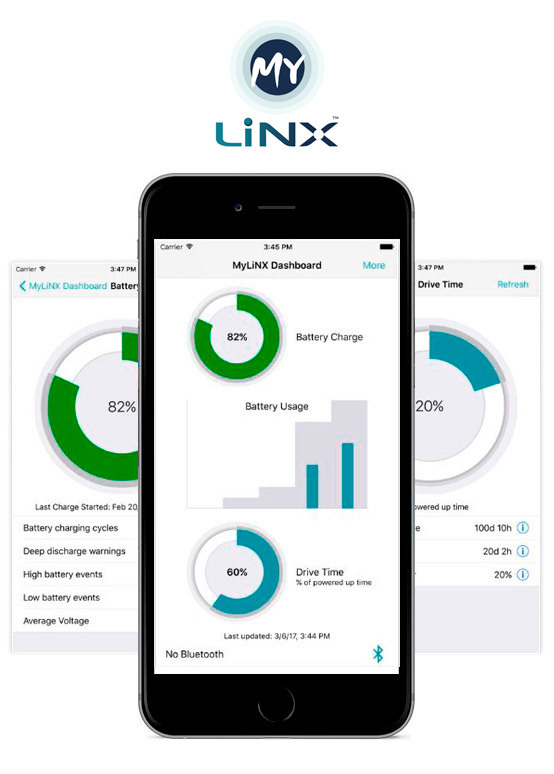 MyLiNX is a power wheelchair diagnostics app for use with Invacare power wheelchairs using a LiNX control system. 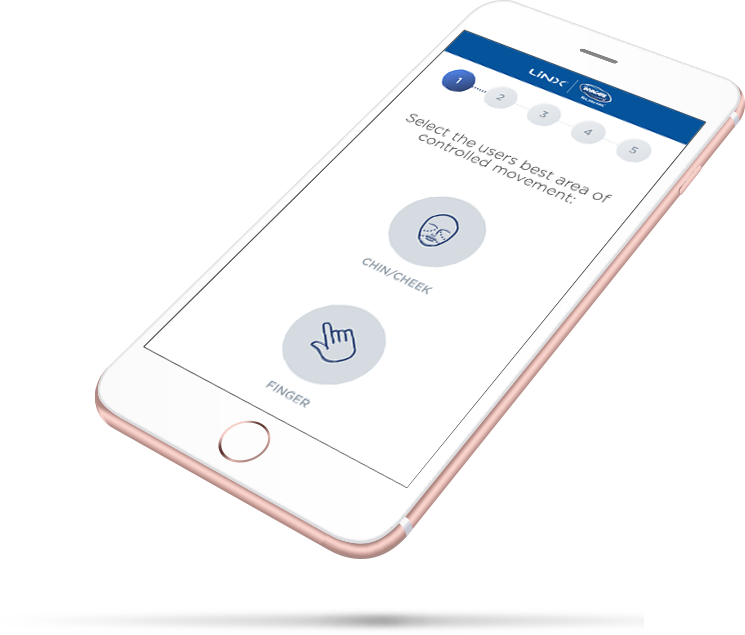 The MyLiNX app provides a user with access to basic system and diagnostic information from their wheelchair and enables them to share this information with a service agent via the MyLiNX website. 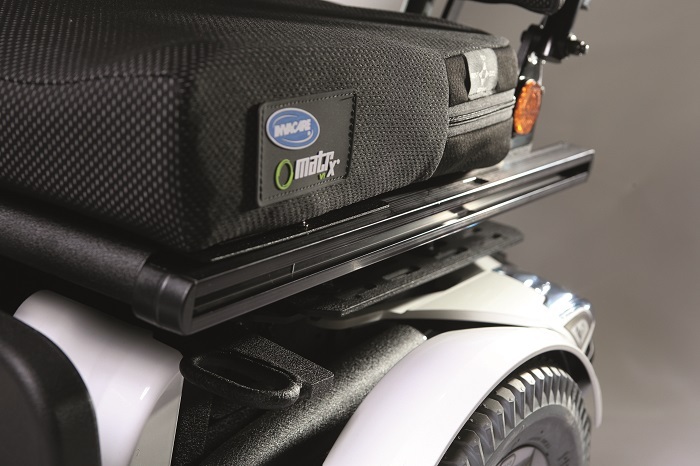 MyLiNX is only compatible with Bluetooth enabled LiNX wheelchair controllers. 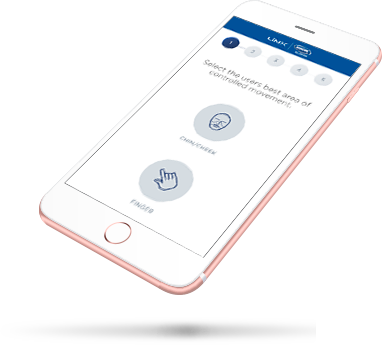 The ability to connect to a LiNX wheelchair controller via Bluetooth. The ability to download current system and diagnostic information. The display of specific system and diagnostic information such as battery charge, fault information and drive time. Automatic transfer of this system and diagnostic information to the MyLiNX website for viewing by an approved service agent. The ability to directly contact a service agent for support and assistance. Get the app for free and enjoy it! The control system has been specially designed with ease of use, simplicity and reliability in mind. It is easy to understand and use for everyone, including those with limited cognitive abilities. THE REM110: DRIVE ONLY REMOTE. 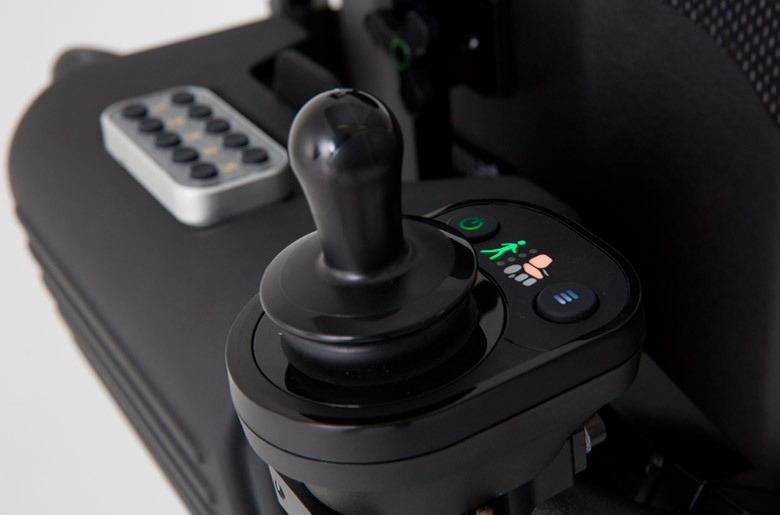 The simple set up remote features the drive function, horn and speed dial. 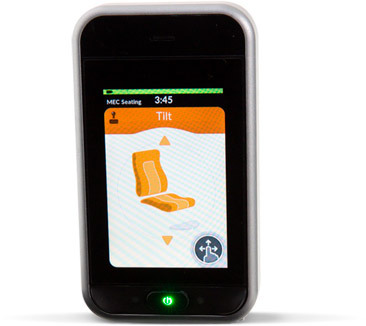 THE REM211: DRIVE AND SEATING REMOTE. 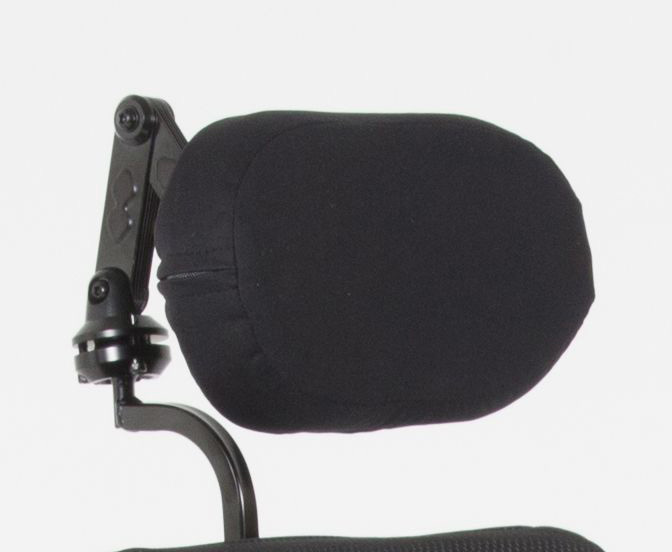 The simple set up remote features the drive function, horn, speed dial and seating functions. 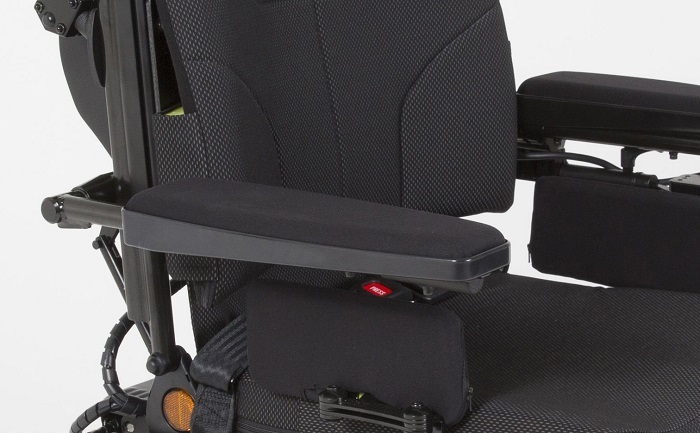 THE REM216: DRIVE, SEATING AND LIGHTS REMOTE. 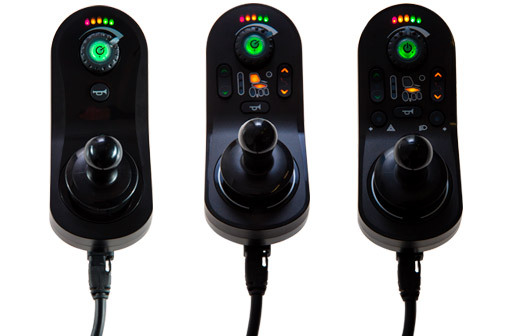 The simple set up remote features the drive function, horn, speed dial, seating functions and light buttons to operate hazard lights, lights and indicators. A customisable display that scales to the ability of the user while providing connection to the world. The in-built Bluetooth allows the display to connect to up to 3 devices simultaneously and has mouse mover functionality. 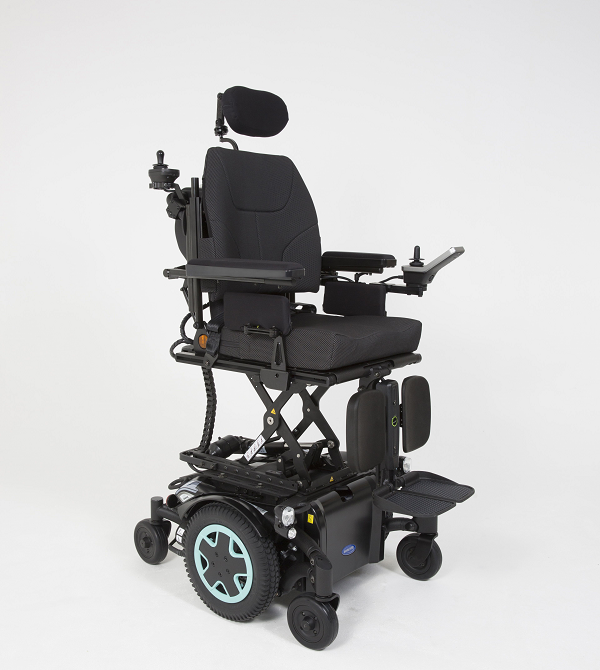 Bringing modern technology to powerchairs. 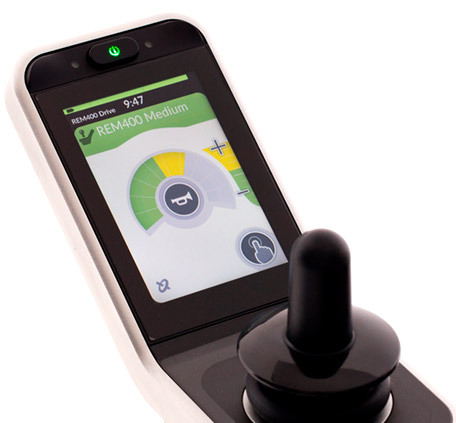 Profiles and functions accessible via the touch screen, buttons or joystick.